Despite widespread concern, a recent study shows nail treatments - such as acrylic nails or nail polishes - do not affect the readings of patients' oxygen levels. Digital pulse oximetry (DPO) is universally used to measure blood oxygen levels in patients, however there are concerns that the readings they produce can be affected by treatments such as nail polish or acrylic nails. The DPO device fits around the fingertip including the nail, and the side facing the nail is emitting light which is detected by a sensor on the far side of the fingertip. Since changes in blood oxygen saturation (SpO2) levels affect the levels and types of medical intervention, as well as impacting patient monitoring in critical care and anaesthesia, determining whether nail treatments affect DPO readings is crucial. This study, by Dr James Purcell and colleagues at University College Cork, and South Infirmary Victoria University Hospital, Cork, Ireland, aimed to survey attitudes and approaches to the issue among healthcare professionals, and experimentally assess the effect of nail treatments on SpO2 measurements under different physiological conditions. The nail treatments the team studied were acrylic nails and differing colours of nail polish/varnish. The experimental part of the study found that none of the nail treatments examined caused more than one percent variation in SpO2 readings under any of the physiological conditions tested compared to untreated nails. Furthermore, none of the treatments resulted in an SpO2 of 95 percent, at which intervention with oxygen therapy is recommended. The authors found that, "Knowledge of, and approach to potential complications of nail treatments on DPO varies amongst healthcare staff, with poor knowledge or understanding of effects". 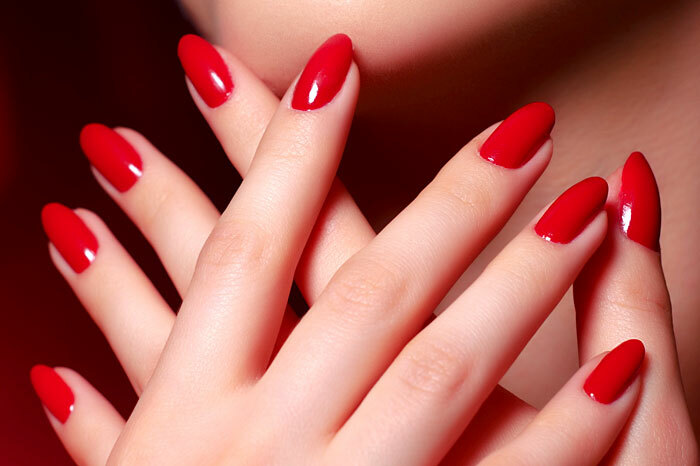 They conclude that, "Experimental data indicate the nail treatments specified do not contribute significantly to a difference in blood oxygen readings, therefore have no clinical impact on patient care". The study was presented at this year's Euroanaesthesia congress in Copenhagen, Denmark.